It’s the lifestyle of the relentless innovators who believe in more than just “good enough,” the creative thinkers who know life is sweeter outside the box, and the dreamers who challenge the establishment. Seeking relief for chest pains, Haji Jamhari tapped into the famous healing powers of cloves and combined the spice with tobacco. 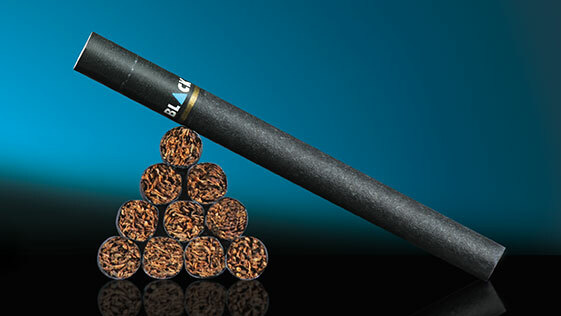 What resulted was groundbreaking—a delicious and aromatic smoking experience. Haji Jamhari’s discovery spread like wildfire. When asked what to call it, he said “kretek” to describe the unique crackling noise when smoked. An industry was born. Starting from a simple background but with big dreams, a man named Nitisemito saw the potential of kretek. He labored day and night to blend the perfect recipe and built manufacturing facilities to bring kretek to an ever-expanding market. 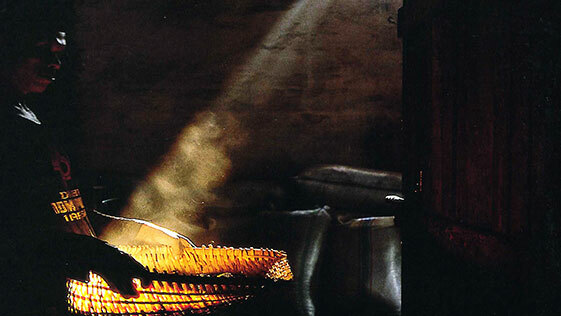 In time, Nitisemito’s vision and persistence allowed him to build a kretek empire. But the devastation of WWII put an end to his dreams. 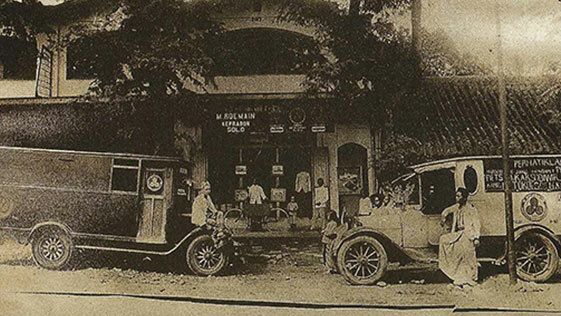 Visionary entrepreneur Oei Wie Gwan sought to rebuild the kretek industry and with it the economy of his homeland. Searching for the right expression of the one-of-a-kind crackle of a kretek, his creativity was sparked as he listened to records on his gramophone. 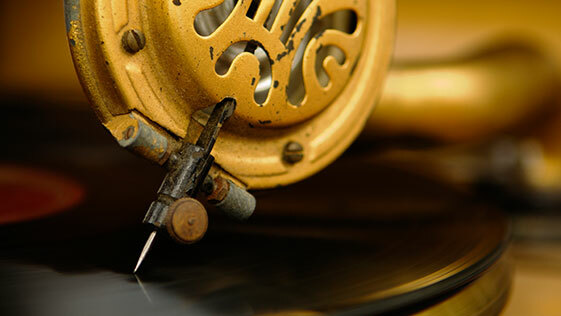 The sound of the needle on vinyl…perfect! In that moment he named his company and its products “Djarum” after the Indonesian word for a gramophone needle. Oei Wei Gwan faced stiff competition from Western cigarettes, carrying his Djarum from store to store, rolling the Djarum by hand late into the night. The empire grew. When Oei Wei Gwan passed away, Djarum was left in the hands of his enterprising sons, Michael Bambang Hartono and Robert Budi Hartono. 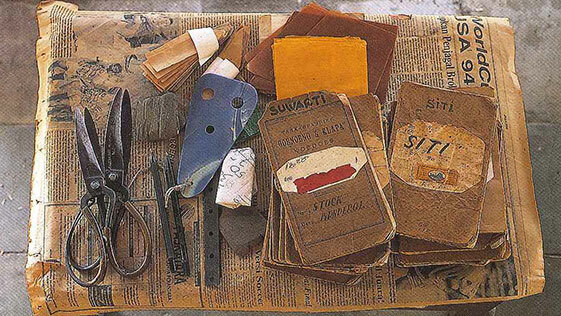 Dedicated to their father’s vision, they breathed new life into the company. A massive warehouse fire in 1970 threatened to destroy everything. But the spirit of Djarum could not be so easily extinguished. 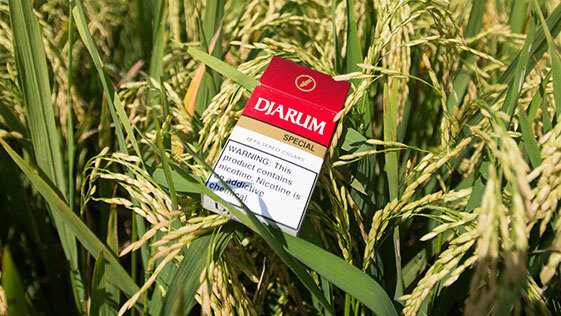 Djarum came back from the brink of extinction, stronger and more resilient than ever. For the next dozen years, Djarum rebuilt and perfected its operation. Creative inspiration gave birth to new and elegant package designs while pioneering manufacturing processes resulted in an improved, more sophisticated product. By the 1980s, Djarum was everywhere. Musicians, authors, poets, actors…all members of the Djarum lifestyle. 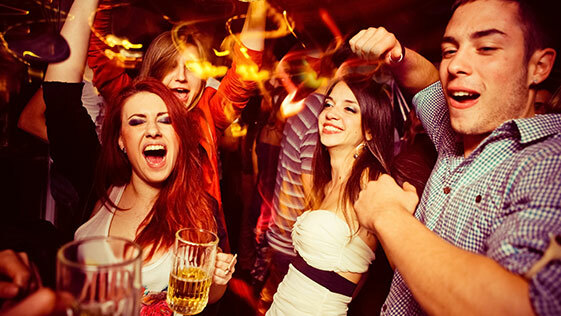 Soon its unmistakable fragrance was in the air at the trendiest clubs in Los Angeles and around the globe. 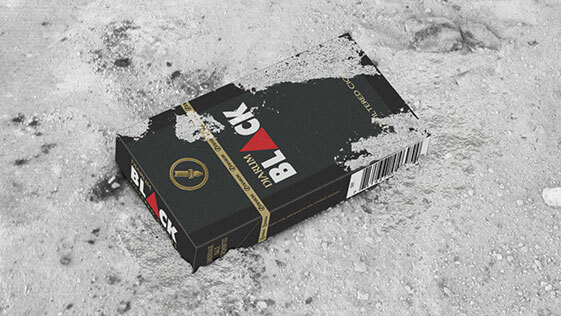 At the dawn of the 21st century, facing ever more challenging restrictions, Djarum sees the opportunity to pioneer a whole new smoking experience of unsurpassed quality—the Djarum filtered cigar.